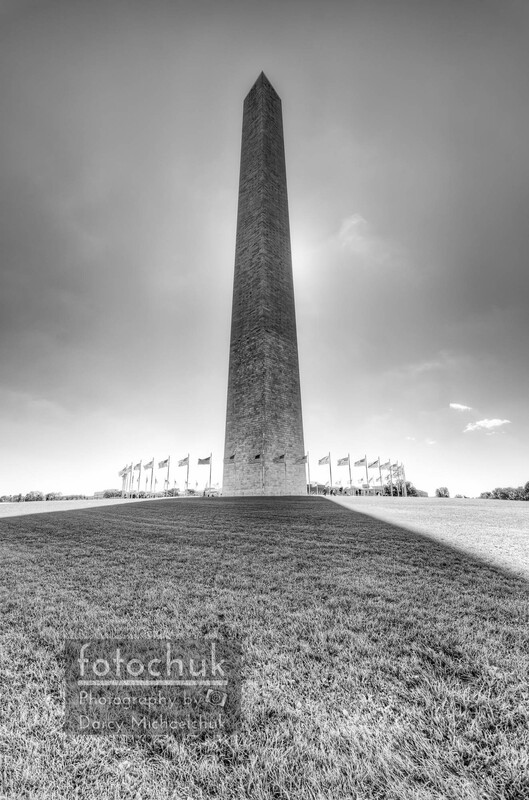 My collection of HDR (High Dynamic Range) photos. 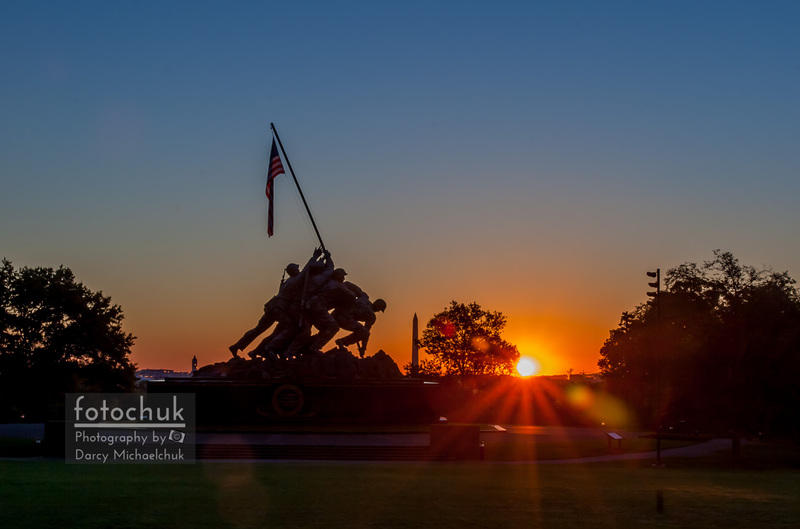 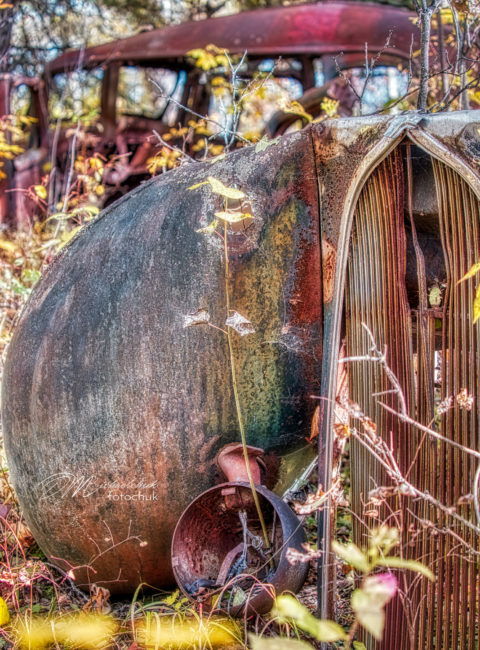 HDR images are created by taking multiple photos of the same item and different exposures. 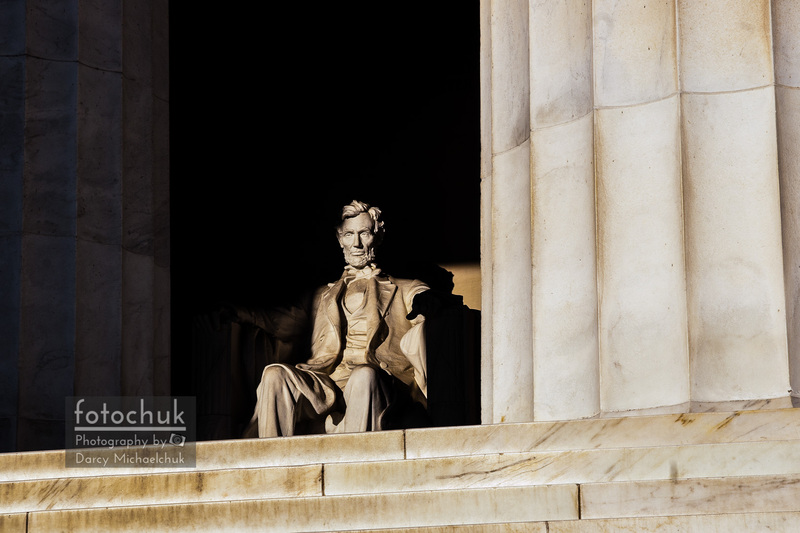 Then with software you combine them to utilize the detail found within each exposure. 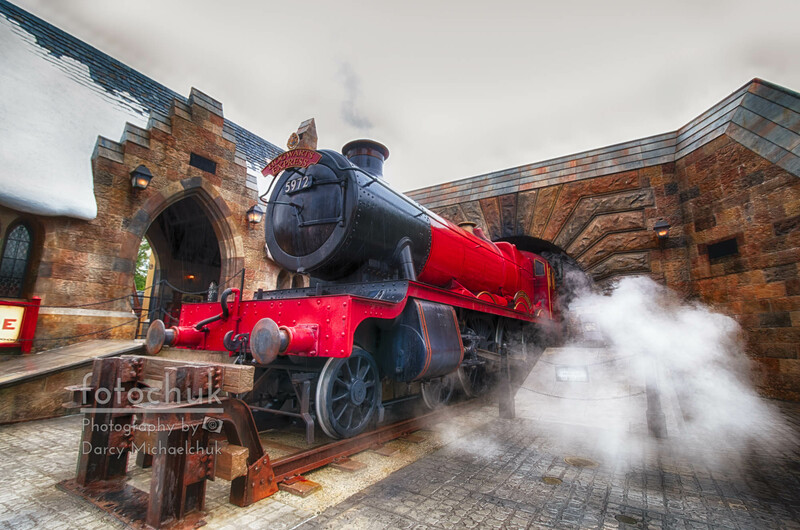 The Hogwarts Express engine at Universal Studios. 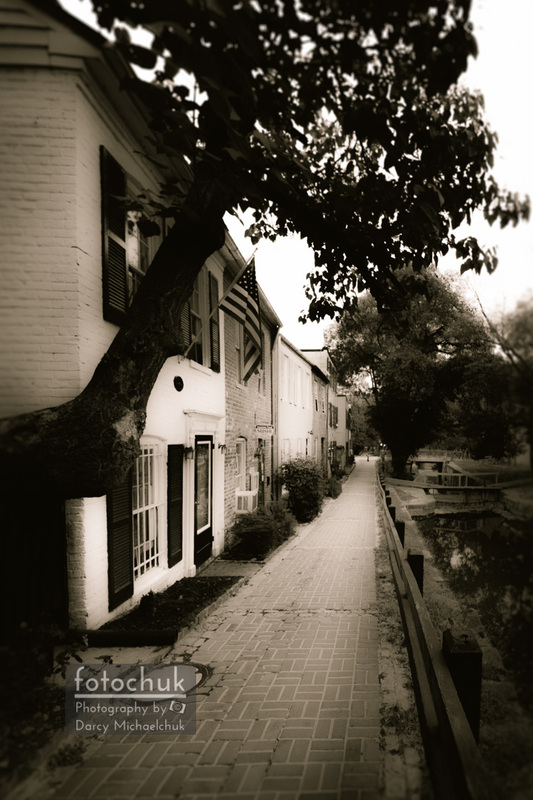 A shot in the middle of the day looking down the Chesapeake and Ohio Canal Towpath, in Georgetown. 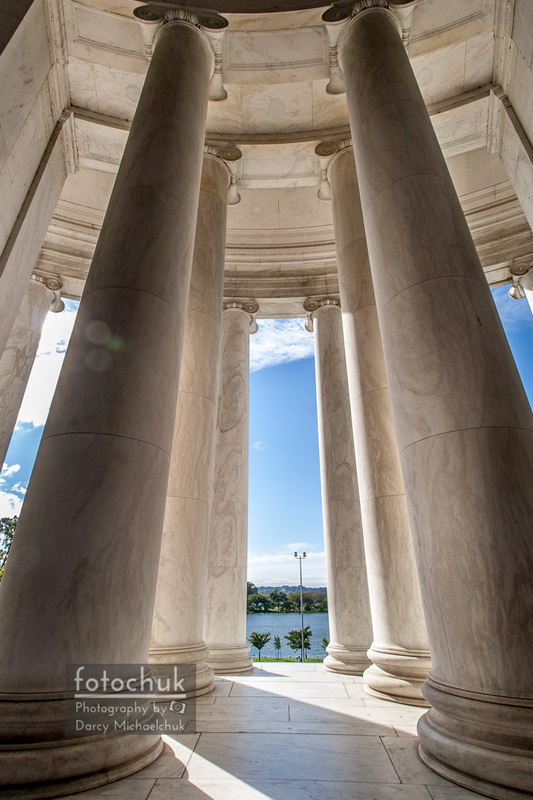 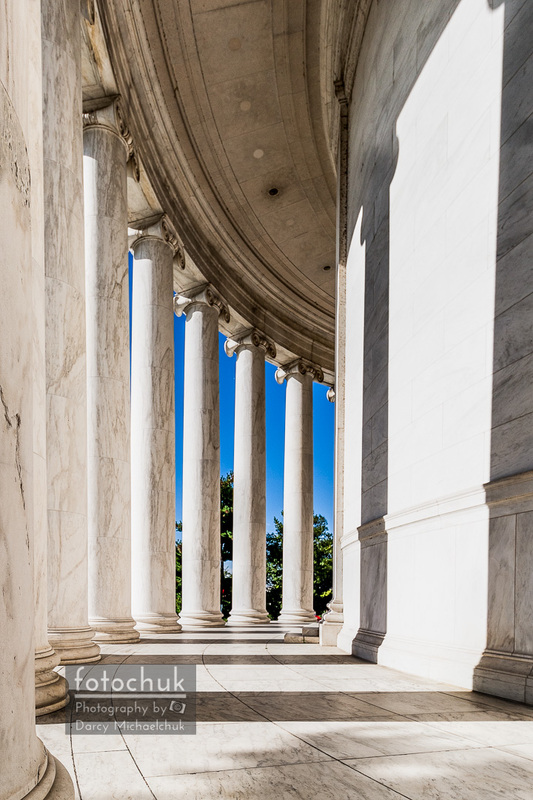 Nice view looking out from the Thomas Jefferson Memorial statue in Washington DC. 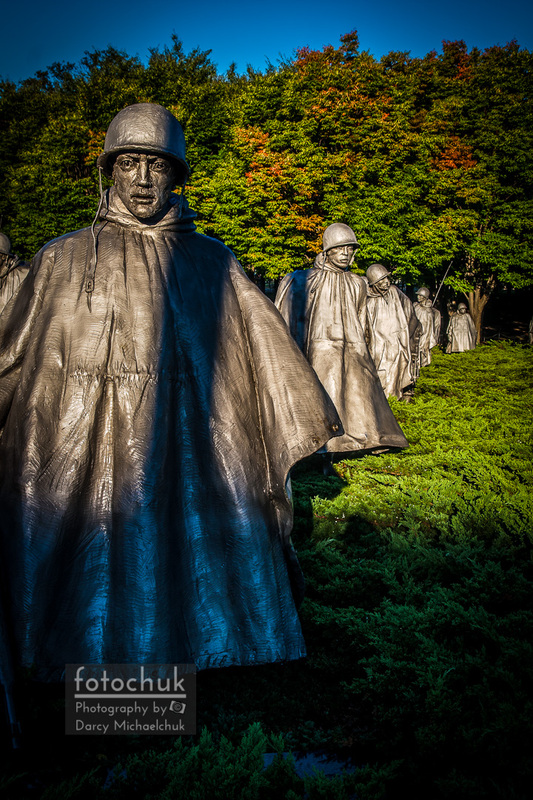 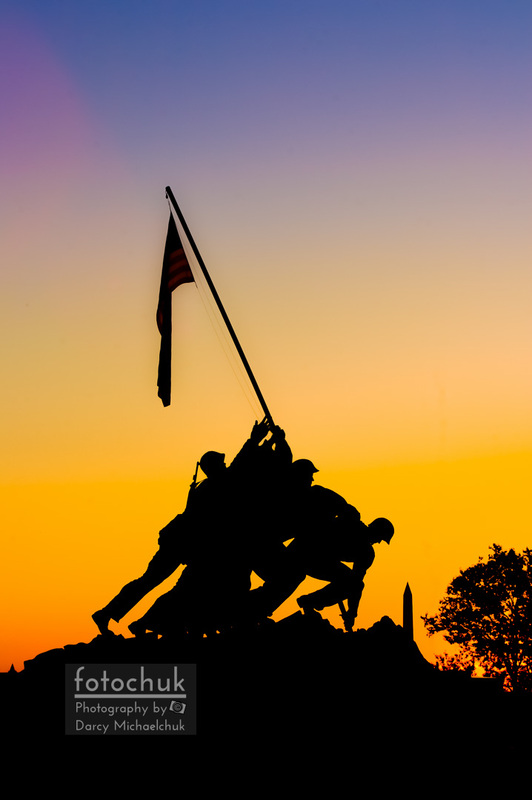 Korean War Veterans Memorial commemorates the soldiers who fought and died in that war. 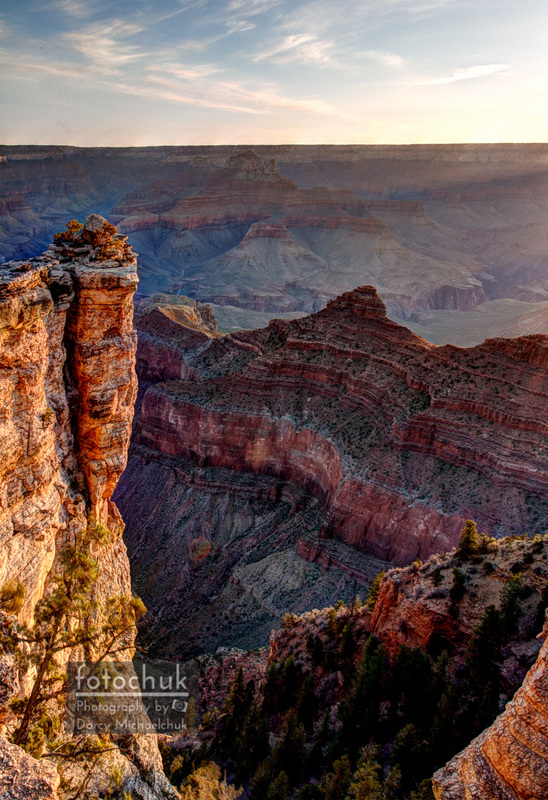 This shot is of the Grand Canyon early morning processed in black and white. 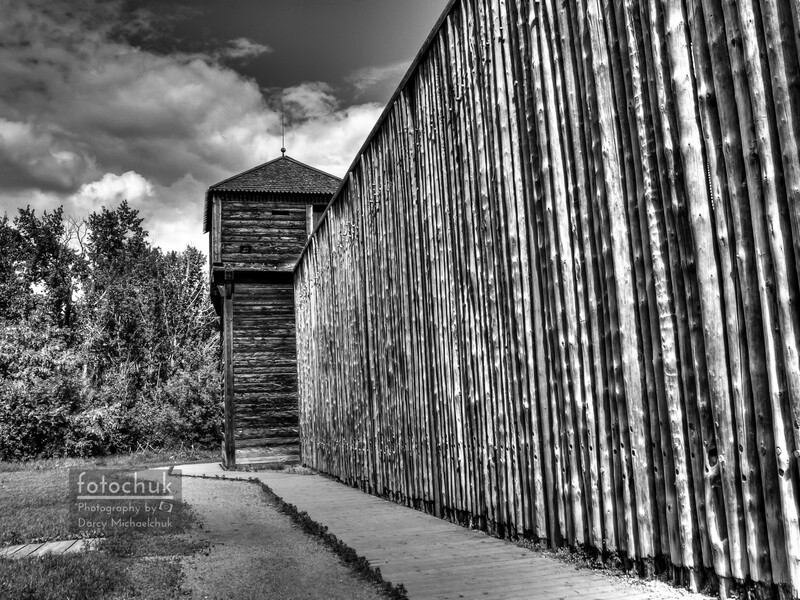 This is a black and white shot of the outside walls of the original Fort Edmonton Settlement. 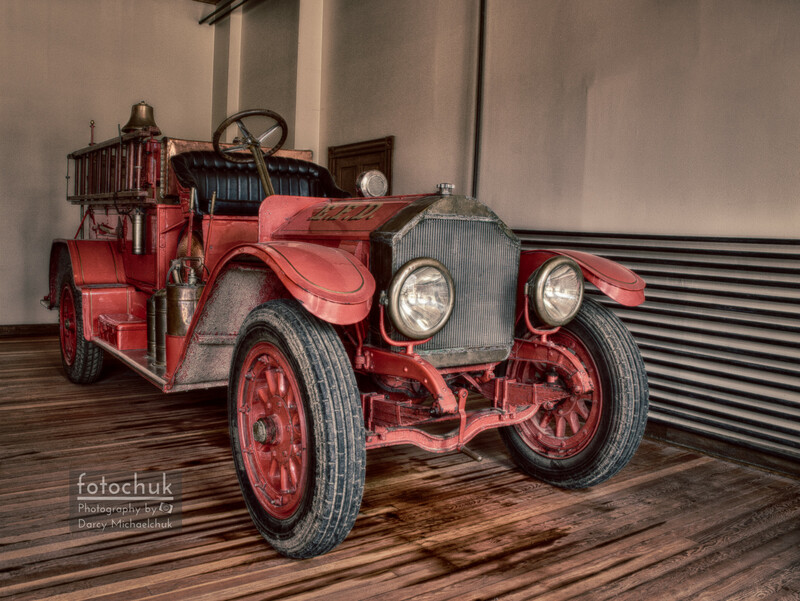 This is an HDR processed image of a vintage fire truck at Fort Edmonton Park. 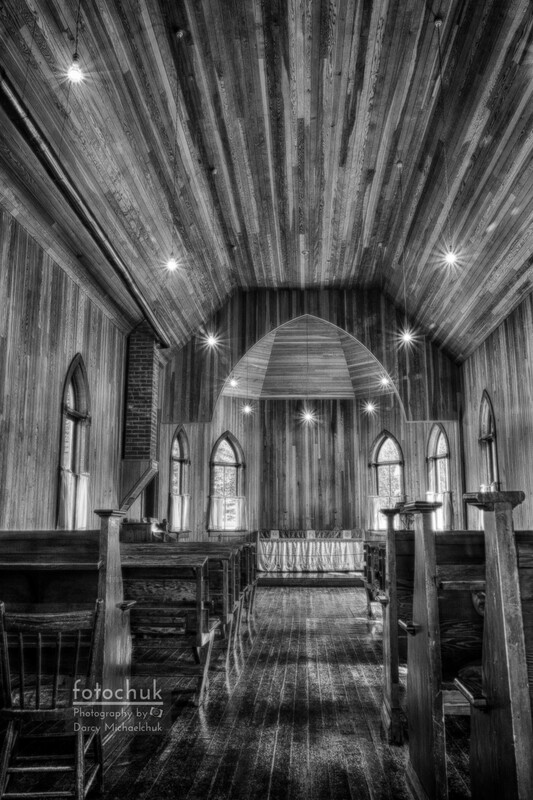 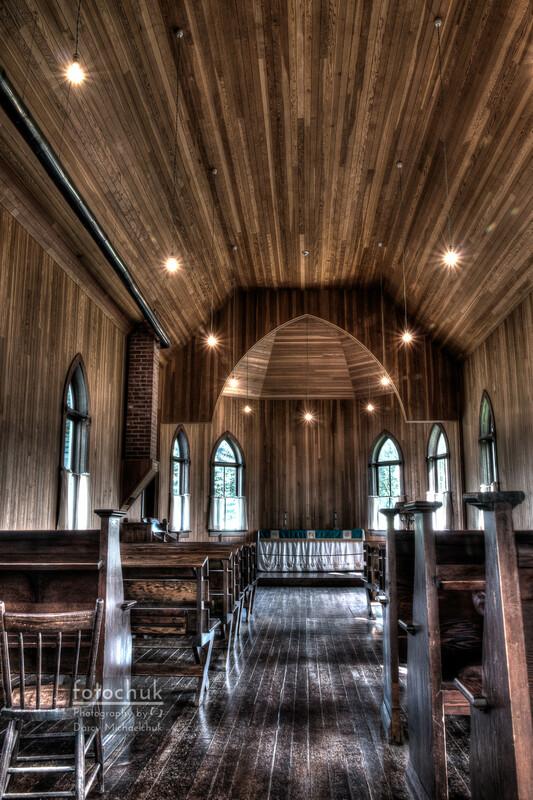 This is a HDR processed image looking down the aisle of a turn of century Ukrainian church found at Fort Edmonton. 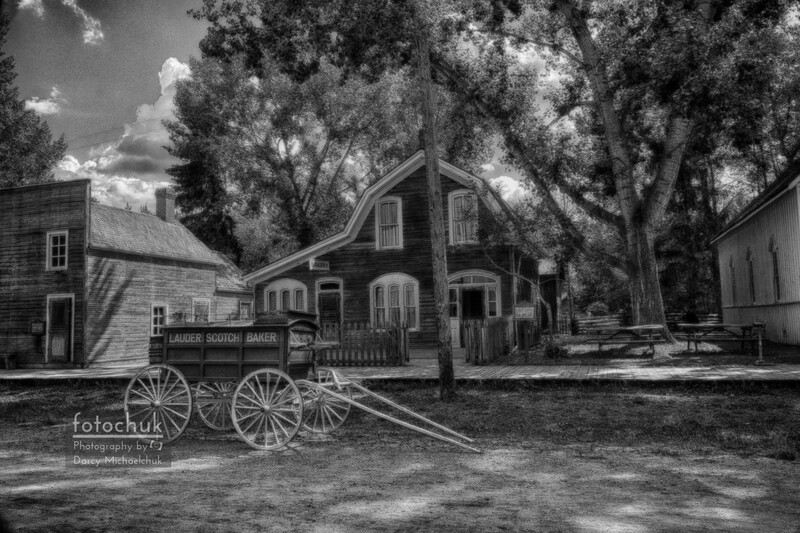 Processed almost to appear as a sketch, this old scene captures the bakers wagon in front of the bakery at Fort Edmonton Park. 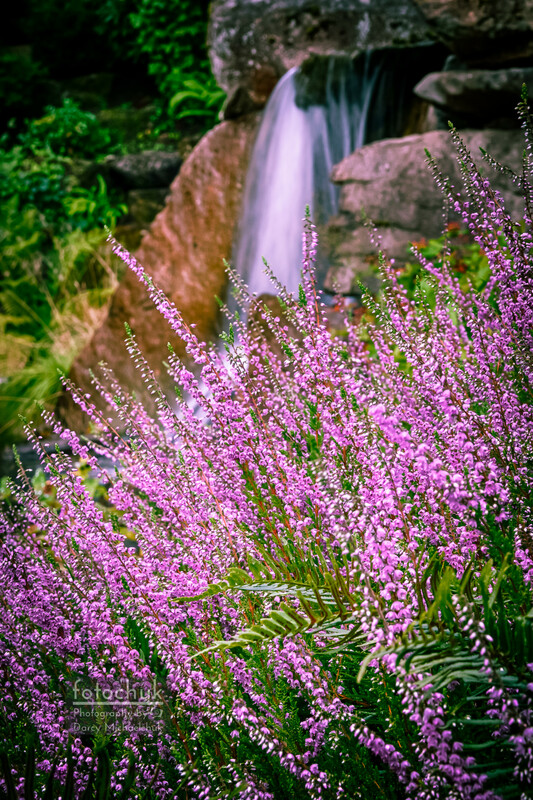 Some flowers bloom near a small waterfall in Washington State. 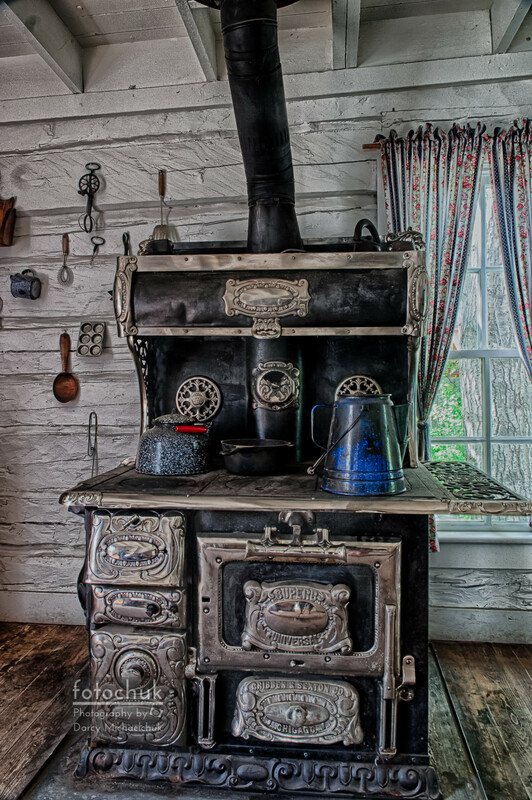 This old stove has too much character. 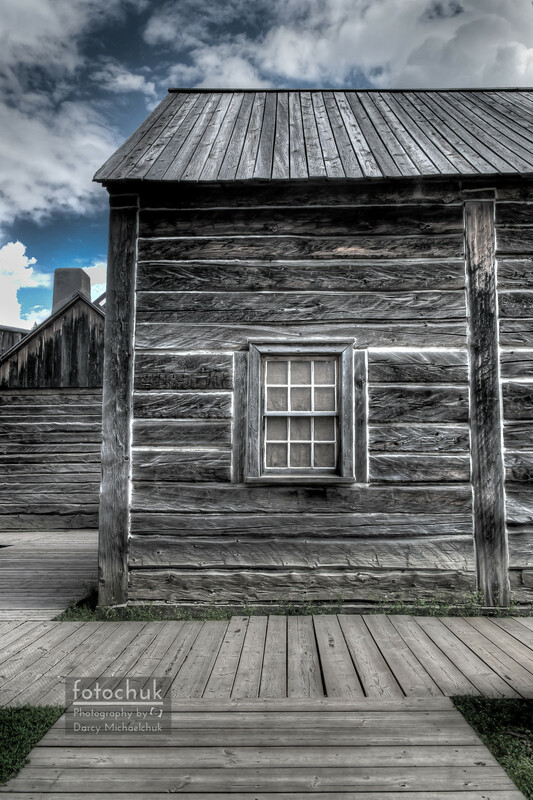 Found in a restored house in Fort Edmonton Park. 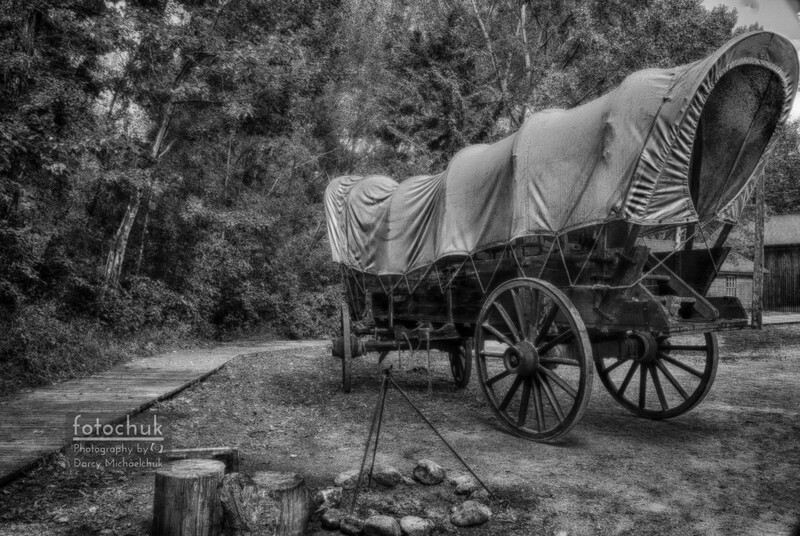 Processed to appear as a sketch, this old scene captures a small camp fire and wagon at Fort Edmonton Park.